When hosting or teaching an essential oil class, one of the best ways to teach your students is by allowing them to experience essential oils first hand. Below, we will give a few examples of ways you can allow your students the chance to experience essential oils topically, aromatically, and/or internally. Massage: Using essential oils with massage in your class is not only a great way to experience essential oils, but it can be quite relaxing and provide an enjoyable and memorable experience for the student. This can be as simple as massaging hands or as complex as teaching a specific essential oil massage technique. Direct Application for Specific Needs: As you teach, you may find that most people suffer from an injury or painful condition of some kind, whether it be a simple cut or some kind of muscle or joint pain. Allowing your student the opportunity to directly apply essential oils specific to their condition can help open their eyes to what essential oils can really do for them. Diffusion: Diffusing essential oils during a class can be a great way to share them. You can choose essential oils based on the season or even based on the mood you want experienced. Some oils are great at promoting a happy mood, some work well for maintaining alertness, and some enhance abilities to focus. If you are in need of a diffuser, there are many options available at Abundant Health. Direct Inhalation: The wonderful thing about essential oils is that they are all unique and have a variety of smells. Another great way to experience these many scents is to pass around essential oils for class members to smell. If you are afraid to pass around full bottles of your expensive essential oils, you can place drops on these Aroma Testing Strips, write the oil name on each strip, and pass the strips around. All-Day Aromatherapy: If you want your attendees to leave your class with a lingering scent of their favorite essential oil, encourage each student to find an oil they really like the smell of and apply a drop of it to their wrists and rub it on their neck as well. Cooking with Essential Oils: The absolute best way to experience the essential oils internally is to include them in your refreshments for the event! 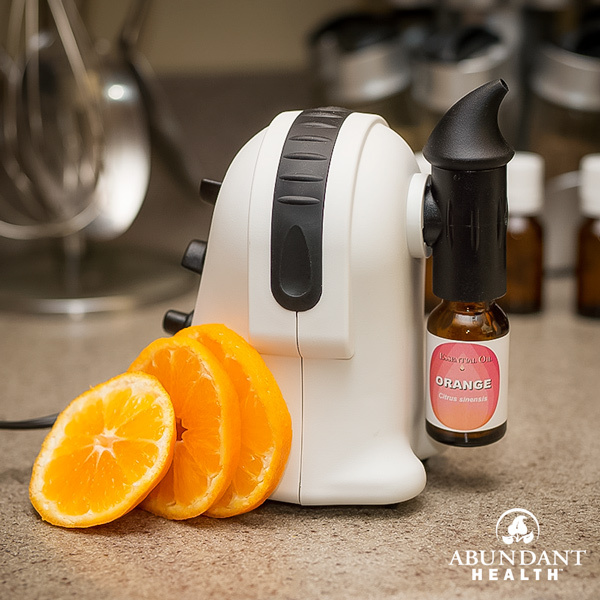 There are a variety of recipes that use essential oils, and you can find some of them on our blog: http://blog.abundanthealth4u.com/category/essential-ideas/cooking-recipes/. 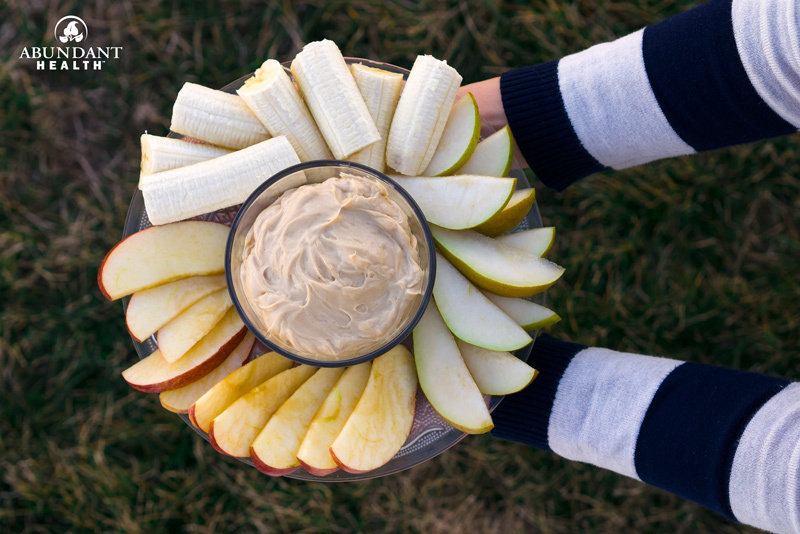 While many of these ideas make great refreshments, we have included another recipe here for a cinnamon-flavored fruit or cracker dip that is really easy to make and share with any number of people. Mix the honey and peanut butter together. Add the yogurt and cinnamon oil. Serve with sweet crackers or fruit such as apples, pears, and bananas.